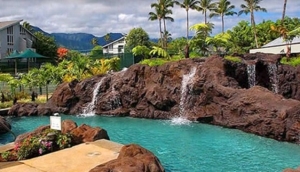 Browse Hawaii hotels with confidence as we compare hotels in Hawaii to bring you the lowest price. Photos, reviews, and maps. Find the hotel that fits your needs. Find your next Waikiki hotel. Use our map to see all beachfront hotels in Hawaii. Sort by price, rating, or name.